Arborists, forestry professionals, and lawn care companies in Edmonton and throughout Alberta have been depending on Timberland Supply for their outdoor power equipment needs for decades. Timberland Supply has a well-earned reputation among these professionals for outstanding customer service and support. Thanks to our large inventory and in-stock guarantee, we can complete repairs to your equipment quickly so that you can get back to work. Our guarantee on repairs give you the peace of mind that we will stand behind the equipment we service and repair. As a professional user of outdoor power equipment, you can count on Timberland Supply! 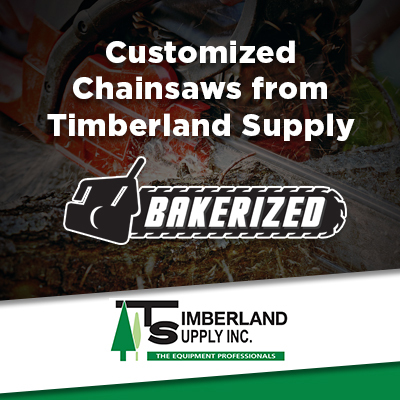 Arborists and forestry professionals are also taking advantage of Timberland’s performance modified custom chain saws, a process we call “Bakerization”. We can Bakerize many new and existing saws to give you a performance advantage over everyone else. Check out our new saw pricing and feel free to call us for a detailed quote on your existing saws. ​Timberland Supply has some of the best chainsaw technicians I have encountered in Alberta. I have bought nearly ten chainsaws from this dealership and, although we use them daily, they still melt through trees thanks to the quality of service we receive at Timberland. Whether it is reliable climbing gear or the chainsaw which performs the final back cut, we trust Timberland because we know they care about our safety just as much as we do! Commercial tree care customers now have the opportunity to take advantage of volume discounts on major purchases of new Husqvarna equipment through Husqvarna’s new Arborist Fleet Program. Designed for companies or agencies involved in the commercial tree care or arborist business, when a customer orders qualifying products (including professional chainsaws and polesaws) under the new Arborist Fleet Program they earn points which achieve discounts of up to 20% off their order. 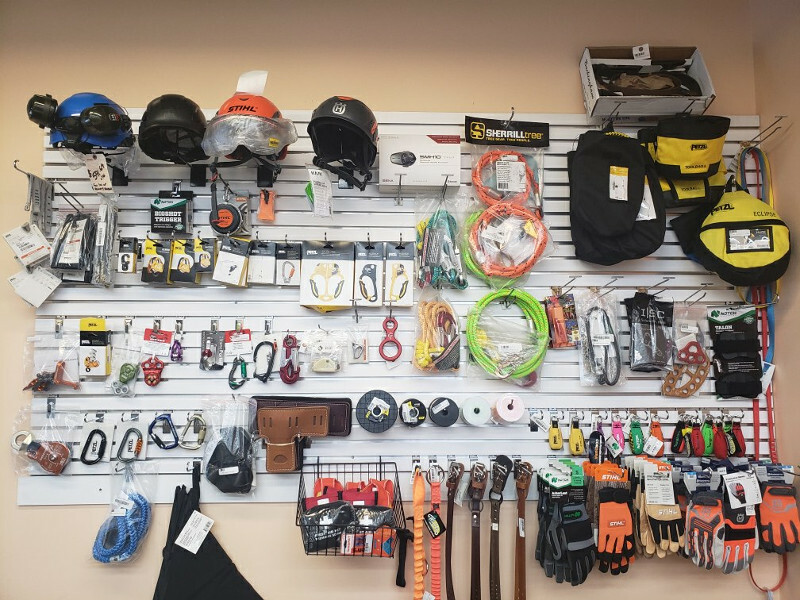 Customers can also add select accessories, parts, and PPE and receive those same discounts when these products are bundled in their Arborist Fleet order. Not an Arborist? Don’t worry, Husqvarna also has a Fleet Program for other commercial customers. Click here for details. Stay safe on the job with our professional safety accessories, which include top-quality hard hats and protective apparel for your eyes, ears, and face. We’ve got it in stock!! STIHL’s Pro-Fleet Commercial Landscape Program is designed to provide commercial landscapers a volume discount on major purchases of landscaping power tools of 5 or more units on the initial transaction. Subsequent purchases of 1 unit at a time will also qualify within the same calendar year. All serial numbered landscaping power tools listed below qualify. When your Commercial Landscape Company purchases 5 or more qualifying units in a single transaction on a single invoice you will qualify for a price rebate. Your STIHL Dealer will extend a minimum 10% discount off the promotional price, which may be in effect at the time of sale (MSRP if not on sale). KombiSystem attachments, batteries and chargers do not qualify for the calculation of 5 units. However, if a 10% discount is applied off the promotion price in effect at the time of sale (MSRP if not on sale), they will qualify for rebate, provided it is accompanied by 5 qualifying units. Below are some of the questions we frequently get from our forestry, arborist, and lawn care customers along with the answers. Can I rent equipment to use while my equipment is being repaired? Yes, we have a wide variety of equipment available for rent. 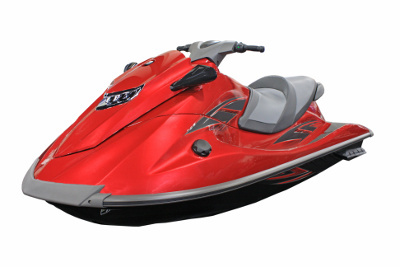 If you rent the same piece of equipment that is being repaired, we will give you a 25% discount on the rental. How long will my equipment repairs take? We have a large inventory of parts on hand, and we guarantee that if a STIHL or Husqvarna part is available at our distributors in western Canada, we’ll have it within two days or else we’ll give you $50 off labor on your next repair. This helps to ensure that your repairs are completed as quickly as possible so you can get back to work. Do you offer a guarantee on repairs? Yes, we guarantee our repairs for 30 days for the work that was done or any parts that were replaced.